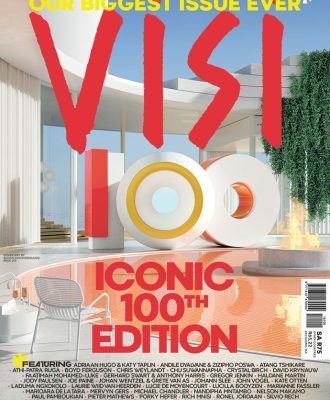 100 issues and counting… What a pleasure and memorable adventure it has been to put together the biggest-ever issue of VISI. 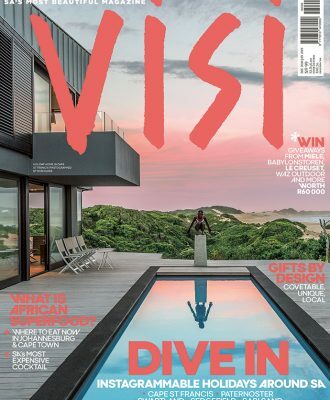 The Holiday Issue of VISI is here, featuring spaces including a beautifully designed safari lodge in Mpumalanga that rests lightly on the earth and an inspired new restaurant in Joburg where David Higgs and his partners are making magic. 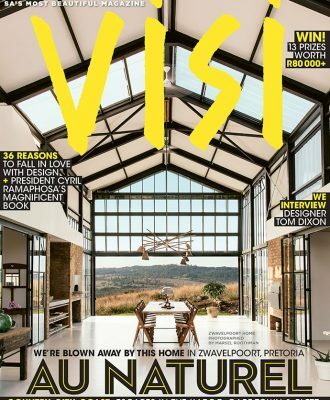 Each year we begin production of our Summer Issue in early August, right after returning from 100% Design South Africa at Decorex Joburg. 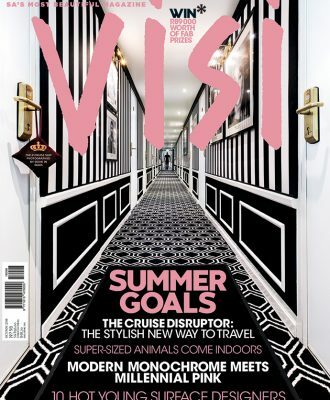 Here at VISI HQ our mission is to listen to you, our readers, and to provide you with inspiration and solutions in print and online. 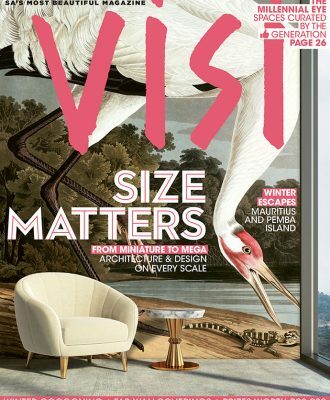 The spaces featured in this issue range from a minuscule 47 m2 studio in the Cape Town CBD to Sasol’s humungous 68 000 m2 Sandton HQ… and pretty much all sizes in-between. 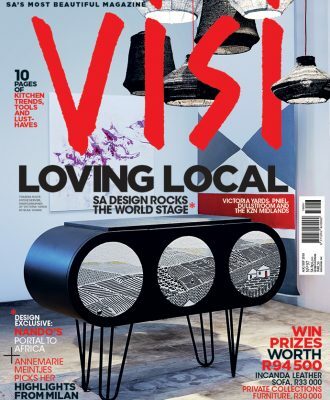 Editor-in-Chief Sumien Brink hopes that this issue, packed with beautiful spaces and 36 reasons to fall in love with design, is the perfect lead-in to the cooler months. 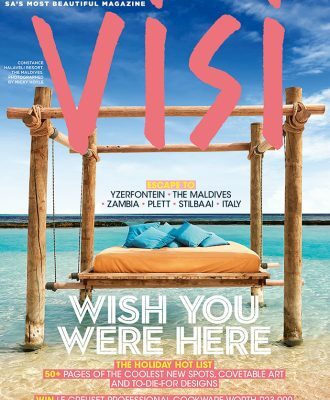 All I want to do is spend as much time as possible on that beach bed on our cover and read all the books I never got to during the year. 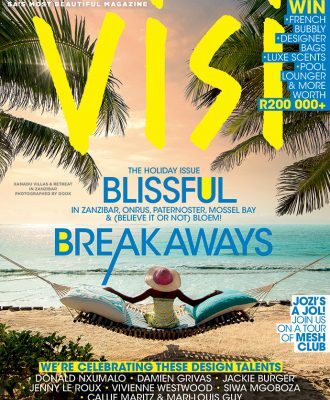 It gives us great pleasure to share with you all the right places, all the right spaces, and the very best reasons to make this holiday season the best one ever. 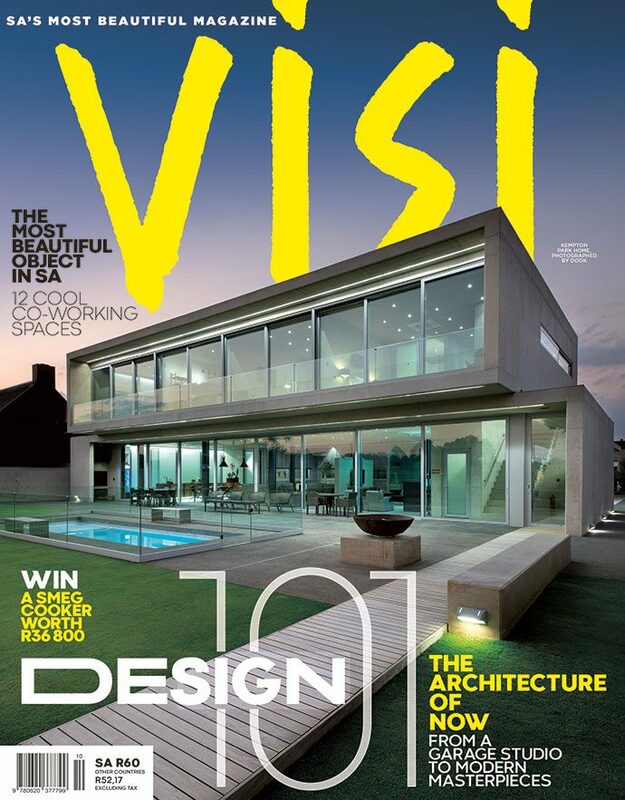 I'd like to receive promotional material from selected VISI partners. What makes your bedroom feel complete?